The networks are open to all colleagues, and help us drive our Diversity and Inclusion Programme. Find out more about them below. Supporting lesbian, gay, bisexual and transgender colleagues and allies. The network is run by colleagues from across the organisation who organise social, speaker and networking events, sometimes with LGBT staff networks from other organisations. Why do we have an Affinity Network? Even though the UK is now a world leader in LGBT rights, lots of LGBT people in the workplace today will remember very clearly a time when being gay or transgender could get you fired from your job. It’s important to make sure that all LGBT staff are comfortable at work, whether they want to be 'out' in the office or not. The Affinity Network exists to support LGBT staff and allies, and to make sure Ofcom is a great place to work for LGBT employees. For colleagues who need a non-judgemental chat. We all get a bit low, and major life events happen to everyone. Sometimes having a friendly person to talk to can really help. If any Ofcom colleague needs a chat, they can contact one of our listeners for a cup of tea, a walk or a phone call. Our listeners are there to help colleagues who may be having a difficult period inside or outside work or experiencing anxiety, depression or other concerns. What do our listening volunteers offer? This group aims to raise awareness of issues faced by disabled colleagues. It also works to improve the experience of disabled colleagues working at Ofcom, and promotes the mental wellbeing of all colleagues. Equality in the workplace is important to Ofcom, and we are committed to reducing the barriers to employment that people with disabilities can face. Our overarching goals are to further the interests of disabled colleagues in the workplace and to make Ofcom a fully accessible place to work. Underpinning this, we have six main objectives. Support Ofcom’s aim to be an exemplary employer in the way we address barriers affecting disabled colleagues and put mental health on a par with physical health. Promote and represent the interests of disabled colleagues and champion good working practices, holding Ofcom to account on its performance on disability indicators in the annual all-colleague survey. Influence and change Ofcom’s procedures in the interests of disabled colleagues. Raise awareness of disability-related issues internally and discuss disability-related issues affecting groups, teams and colleagues in the workplace. Provide know-how for colleagues on disability and wellbeing, and promote the provision of high quality awareness training for all colleagues. Promote mental wellbeing and reduce stigma around mental ill health. The Disability and Wellbeing Group also hosts an active Disability and Wellbeing Colleague Network on Yammer. The overarching aim of the Ofcom Women's Network (OWN) is to help Ofcom attract, develop and retain female talent. Attract: Promoting and raising awareness of careers at Ofcom, particularly in areas where women are under-represented such as engineering. Develop: Facilitating learning and development opportunities, including workshops and inspiring talks and events. Retain: Helping to make Ofcom an attractive and supportive place to stay, with a focus on flexible working. We also seek to provide a safe space to discuss issues affecting women in the workplace and facilitate networking, both internally and externally. We are an inclusive network: all colleagues – male and female, at all levels in the organisation – are welcome to participate. Supporting parents and carers within Ofcom. 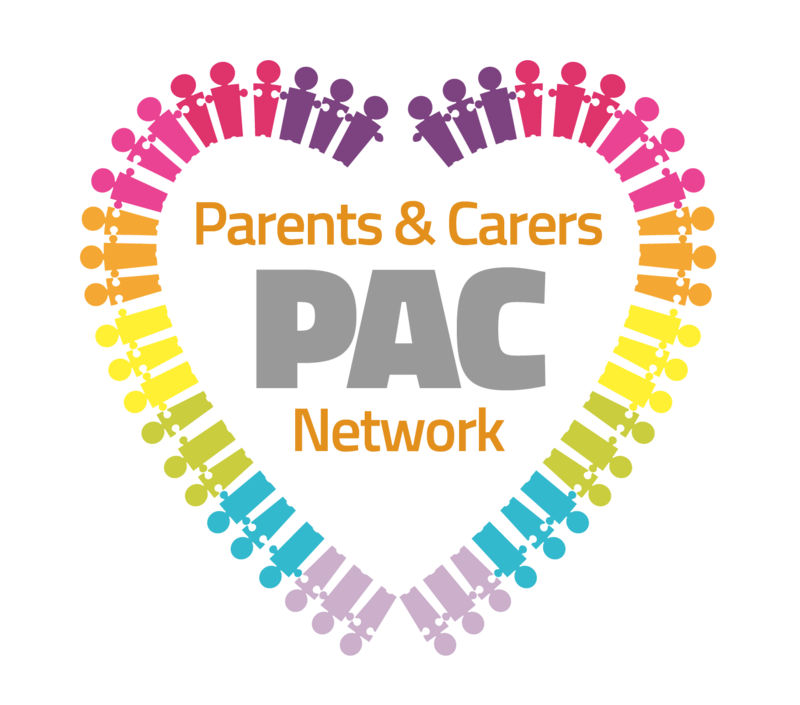 Our Parents and Carers network aims to support colleagues with childcare or any other type of caring responsibilities. Sometimes we all need a bit of extra support from someone who understands first-hand what we are going through. The network helps facilitate this by providing an informal support network to share experiences and better support our colleagues, as well as offering access to relevant resources. Representing all colleagues at Ofcom, but particularly those from a minority ethnic background. Our mission is to promote the principles and practices of diversity in the workplace and help Ofcom to create an ethnically diverse workforce. RACE is a colleague initiative created to discuss and address issues that may affect colleagues from an ethnic minority background. All colleagues, regardless of their ethnicity or role within Ofcom, are able to join the network and participate in our initiatives. RACE is here to help Ofcom become an even better place to work for all colleagues through our promotion of diversity and inclusion in the workplace. The RACE network has three objectives. Raise awareness of the network and our work to address issues affecting colleagues from ethnic minority backgrounds in the workplace. Work with the wider community to have a positive social impact through mentoring and volunteering schemes. Encourage the personal and professional development of RACE members.